Pinterest is pulling from Google's playbook. Pinterest is after Google’s talent. 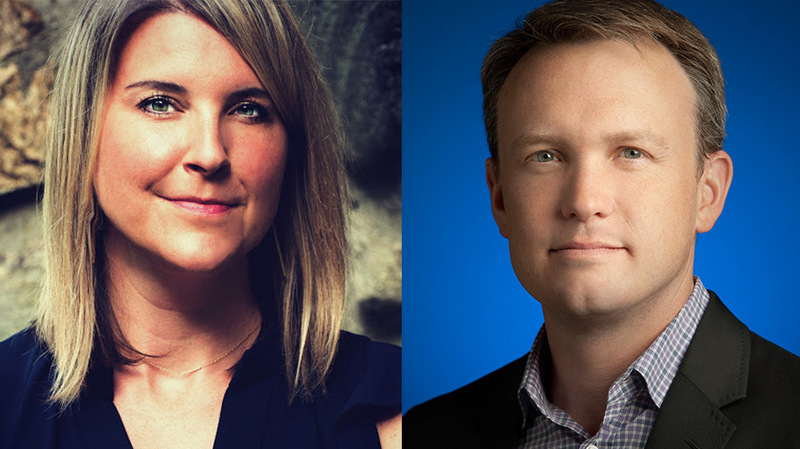 The San Francisco-based company has scooped up two Google execs as it looks to build out its advertising team. Jon Alferness, formerly vp of product management of Google’s shopping and travel products, has been named head of ad products at Pinterest. Alferness worked at Google for nearly 13 years and spent roughly half of that time working with Google search ads, mobile display promos and the AdMob ad network. With Pinterest, Alferness will lead product organization and help develop and roll out global advertising products such as targeting and ad formats, per Pinterest. Alferness will report to Pinterest president Tim Kendall. 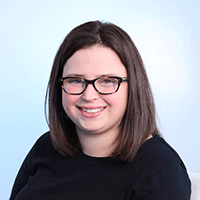 Pinterest is also adding Meredith Guerriero as head of partnerships, East Region and head of the company’s New York office. Guerriero has been director of the health, grocery and politics ad verticals at Facebook since 2015, but she previously spent 10 years at Google, where she worked across the company’s search, programmatic and mobile products, focusing specifically on automotive for more than six years. Alferness and Guerriero aren’t the only Google vets to jump to Pinterest. Last February, Pinterest hired Google exec Jon Kaplan as global head of partnerships. Kaplan has spent the past year building out searchlike ad products and features. In February, Pinterest launched a search-targeting tool that lets marketers drill down into specific search queries and is similar to how brands buy Google search ads.